I hope you're all well and enjoying some lazy summer days. I've had some beautiful days myself, visiting my teacher Ram Dass on the island of Maui for an intensive retreat. He always brings so much Joy into my life, and then this extends into the music I make. Life becomes richer, and I feel gifted to dip my toe into the deep pools of sound this particular world has to offer. 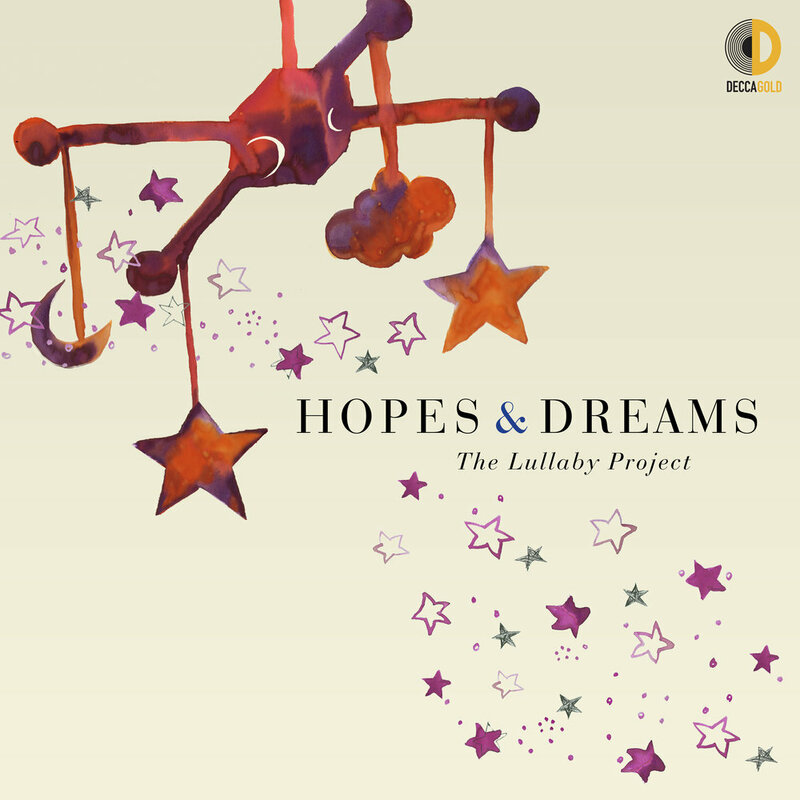 One seed which recently came to fruition is The Carnegie Hall Lullaby Project. The Project sends songwriters to Rikers Island and other institutions, where mothers have been separated from their babies or struggle to stay connected to them. There, these writers team with mothers to co-create lullabies for the children. Some of these songs were recorded by singers including Fiona Apple, Rosanne Cash, Angélique Kidjo, Patti LuPone, Natalie Merchant, and Dianne Reeves, and are now available on Decca Records. I was blessed to play quartet cello with Natalie on a wonderful song. I've even got a little solo! Listen on Spotify or buy the CD here. It's also on iTunes. I'm looking forward to the Fall, and to new releases- Anubhav, the new album by beautiful Nina Rao which I produced, and Mantra Brothers, the debut album my brother Jeremy and I made together. Please stay tuned for those! Meanwhile, if you'd like to come hear me play with Krishna Das, please see his calendar at KrishnaDas.com. I begin on September 7th in Northampton, MA. I hope to see you soon, and share a dip in the pool.